Richard Dawkins’ career, fuelled by his awe of the numinous in the natural world, is captured lucidly in this second and final part of his memoirs, Brief Candle in the Dark. In this sequel to his bestselling memoir An Appetite for Wonder, Richard Dawkins delves deeply into an intellectual life spent kick-starting new conversations about science, culture and religion and writing one of the most audacious and widely read books of the twentieth century—The God Delusion. Brief Candle in the Dark, its title lent from Carl Sagan’s description of true science in the face of superstition and pseudoscience, charts a formidable career in laboratories, the field and in print dedicated to the skepticism, doubt and critical thinking of the former over the wish-thinking of the latter. Richard Dawkins first catapulted to fame with his iconic work The Selfish Gene (1976) which he followed with a string of prestigious books. 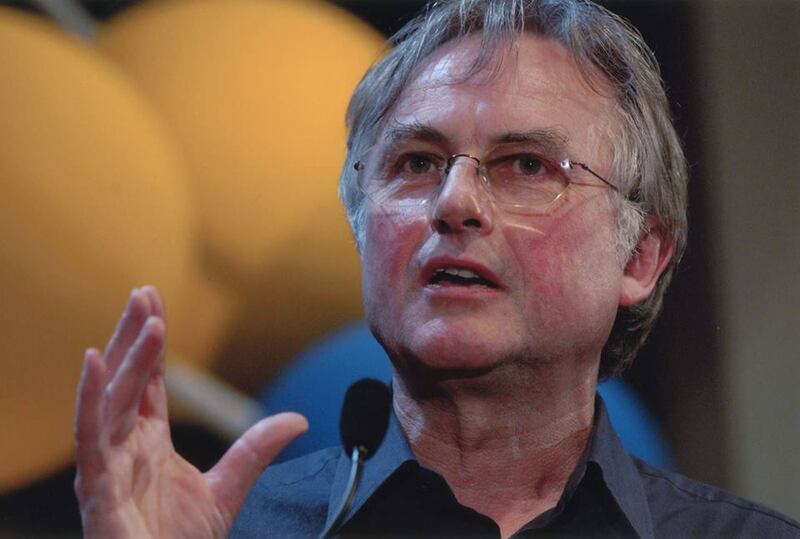 At once a public intellectual, freethinker, evolutionary biologist and ethologist, Dawkins will be joining us in St Andrews to launch our inaugural Autumn Literary Festival with an evening of readings and conversation chaired by Professor Andy Whiten of the University of St Andrews’ School of Psychology and Neuroscience. All Early Bird and Scholar seats have now sold out! All tickets are redeemable against the book!